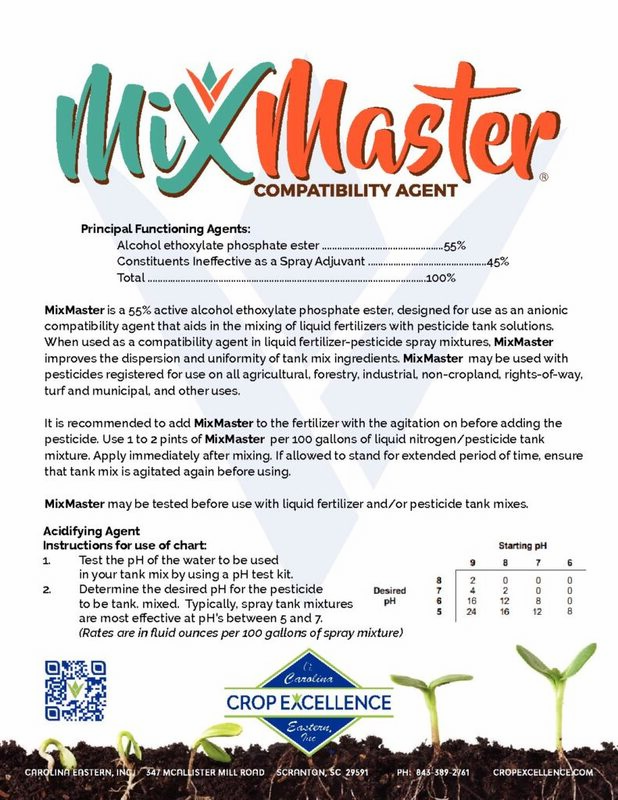 MixMaster® is a 55% active alcohol ethoxylate phosphate ester, designed for use as an anionic compatibility agent that aids in the mixing of liquid fertilizers with pesticide tank solutions. 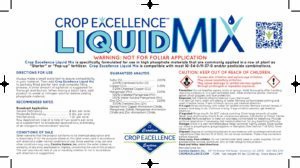 When used as a compatibility agent in liquid fertilizer-pesticide spray mixtures, MixMaster® improves the dispersion and uniformity of tank mix ingredients. 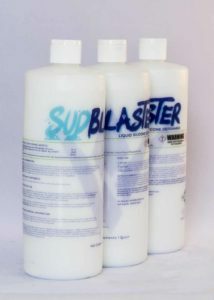 MixMaster® may be used with pesticides registered for use on all agricultural, forestry, industrial, non-cropland, rights-of-way, turf and municipal, and other uses. 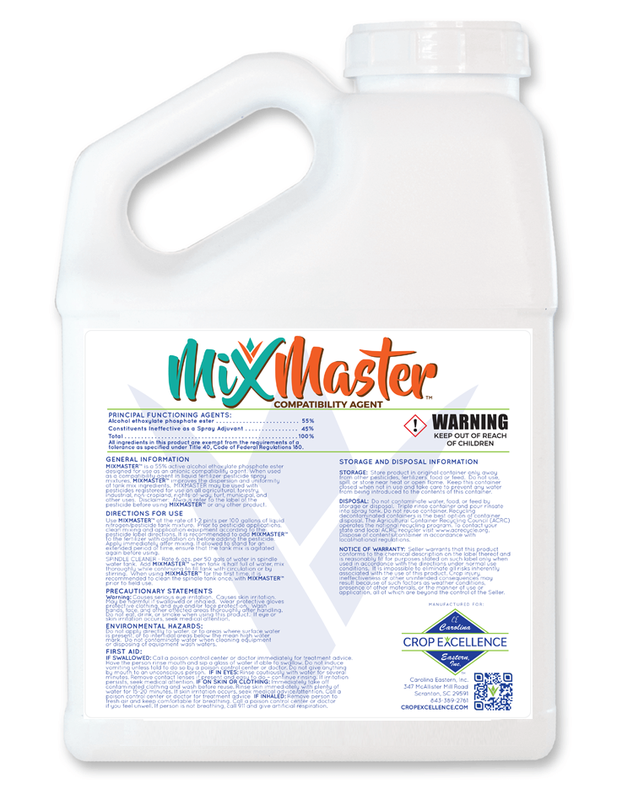 It is recommended to add MixMaster® to the fertilizer with the agitation on before adding the pesticide. 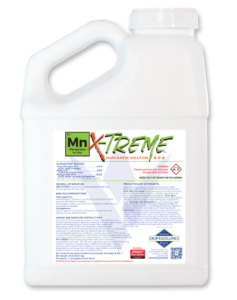 Use 1 to 2 pints of MixMaster® per 100 gallons of liquid nitrogen/pesticide tank mixture. Apply immediately after mixing. 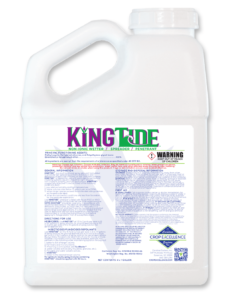 If allowed to stand for extended period of time, ensure that tank mix is agitated again before using. 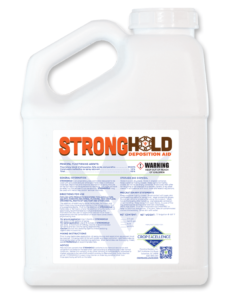 Use MixMaster® at the rate of 1-2 pints per 100 gallons of liquid nitrogen/pesticide tank mixture. 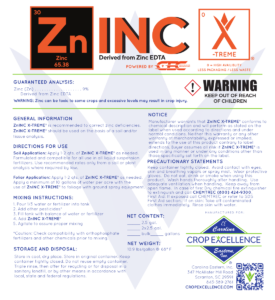 Prior to pesticide applications, clean mixing and application equipment according to the pesticide label directions. 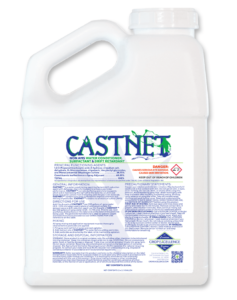 It is recommended to add MixMaster® to the fertilizer with agitation on before adding the pesticide. Apply immediately after mixing. 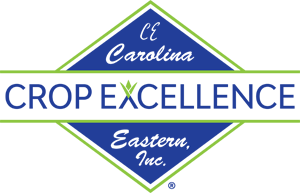 If allowed to stand for an extended period of time, ensure that the tank mix is agitated again before using.